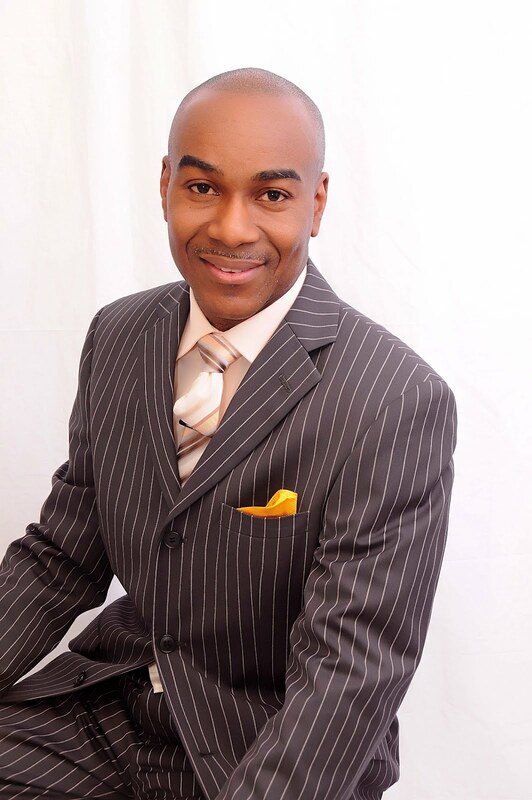 The multi-award winning author, motivational speaker and mentor Dayo Olomu has been awarded BEFFTA LEADERSHIP AWARD for his outstanding contribution to entertainment and arts. Having started his career in the entertainment industry at a very young age 30 years ago as a leading music promoter and artists manager, Dayo Olomu is now a leading international motivational speaker, a positive role model to many in the entertainment industry and a community champion. Dayo Olomu is the original founder and publisher of Music and Movies magazine which later added the Music and Movies award ceremony that honours outstanding achievement of personalities in music and movies. The international author and leader will receive the BEFFTA honorary award on 27th October at the 4th annual BEFFTA UK awards in the presence of an international audience.